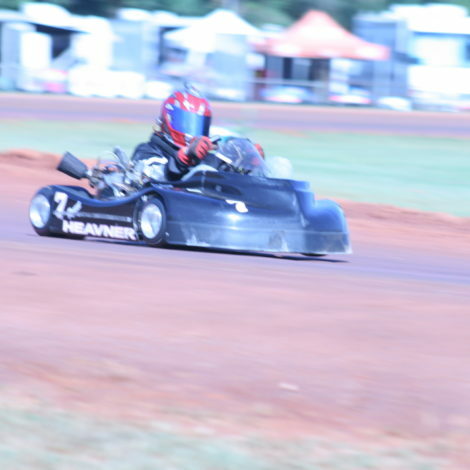 Ryan Heavner made a return to karting in 2016. 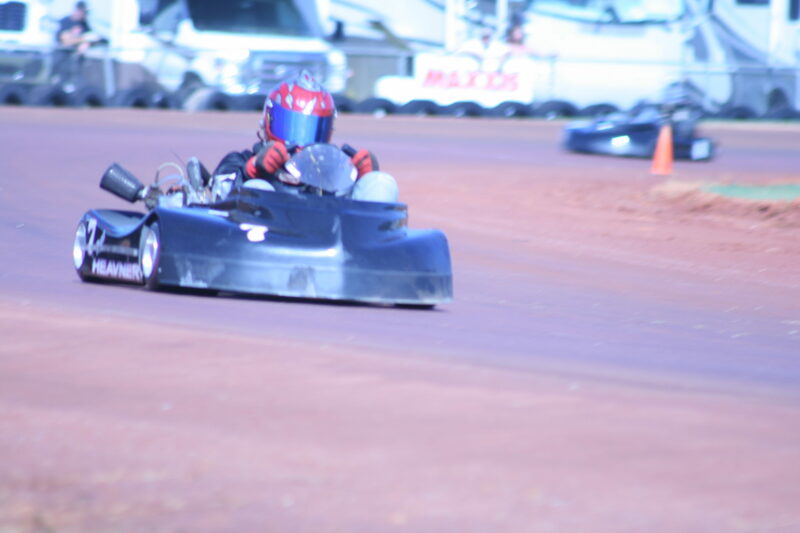 He just closed out the season as the 2016 Maxxis National Champion in the dirt karting ranks. 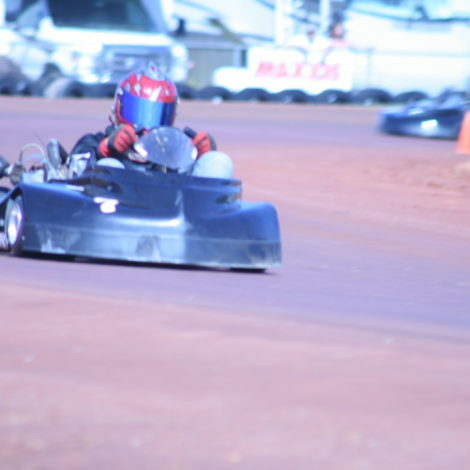 The Maxis National title was claimed after an eight year hiatus from kart racing. Ryan Heaver received and invite to the Maxxis Nationals due to his previously awarded National Championship. 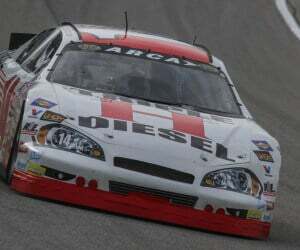 He won several Maxxis events as a Junior driver, many years ago. 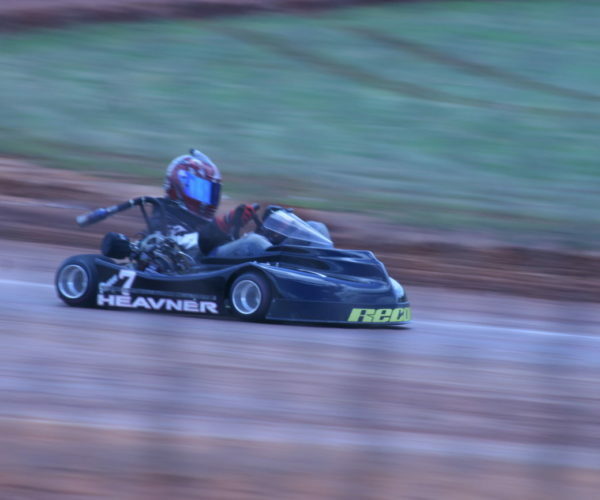 Ryan Heavner picked up the win at the Thunder Valley Motorplex against 32 of the best dirt kart racers in the United States. 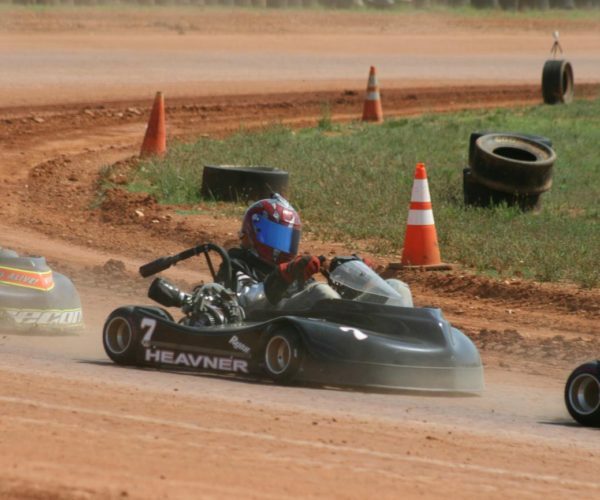 Ryan Heavner Racing and chassis mechancic Daniel Armstrong had the kart setup on rails. Adding to his trophy collection, the 2016 Maxxis National Super Heavy Championship. 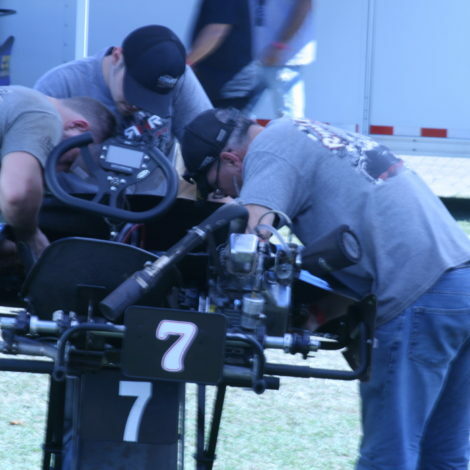 He inched ahead at the start finish line, picking up the National Title by just 0.177 seconds. 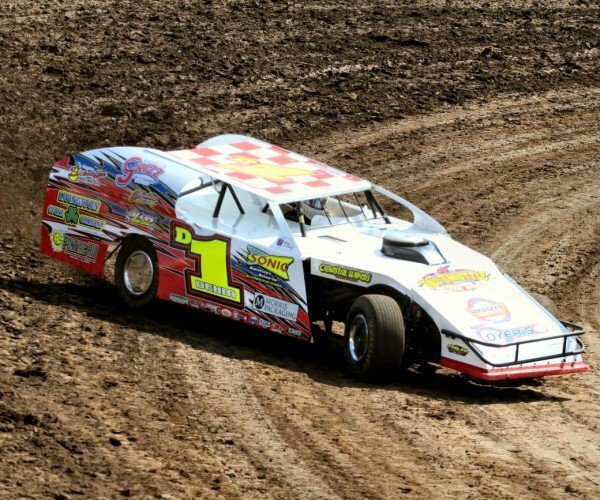 Ryan Heavner will be awarded his championship ring, trophy and Maxxis Championship jacket in January. 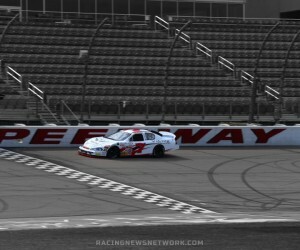 The awards banquet will be held at Charlotte Motor Speedway. 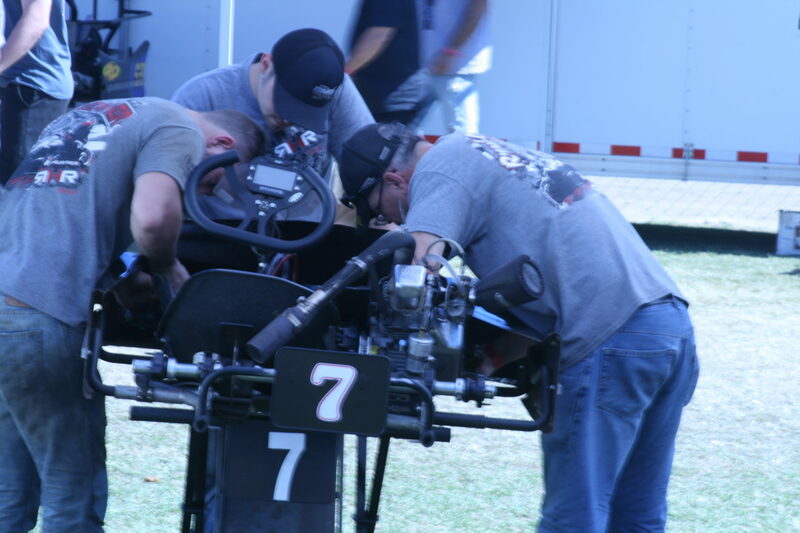 Despite the National Championship, the karting season isn’t over just yet. 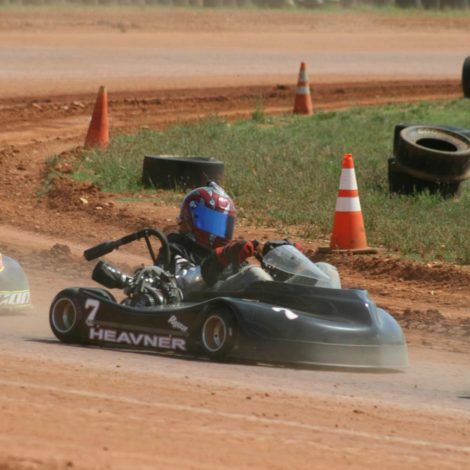 Ryan Heavner Racing will head to Kenley, SC for the final event on the National Karting League tour. 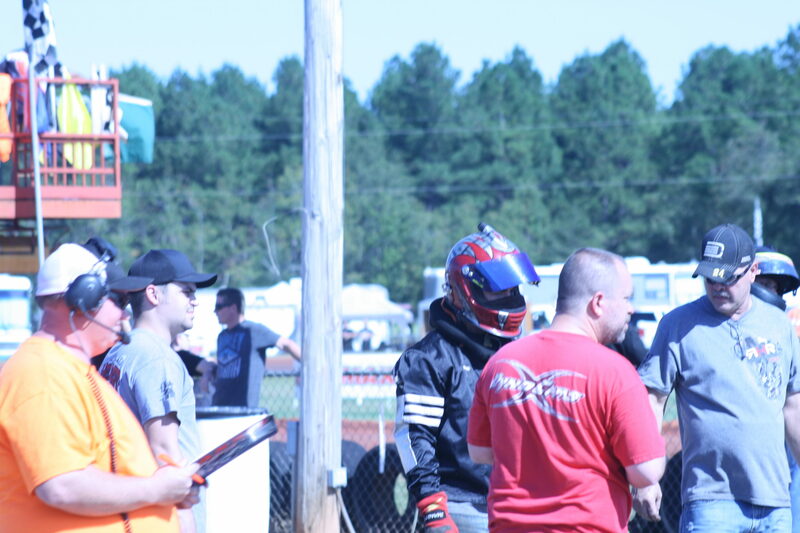 The team will roll into the pitlane at Tri-County Kartway with the possibility of leaving with 4 NKL championship points titles. 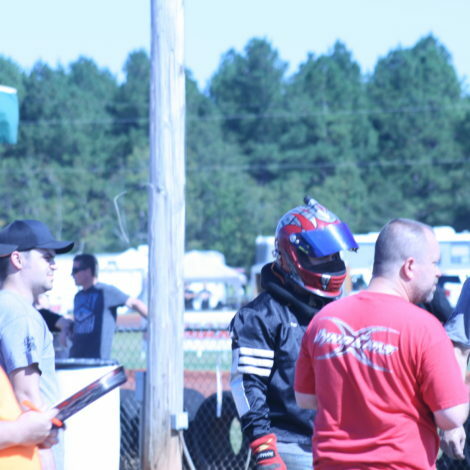 Heavner goes into the final weekend as the NKL Semi Pro Heavy points leader, by 23 points. 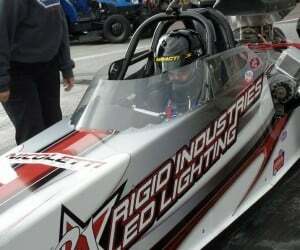 He sits in the runner-up spot in the NKL Pro Super Heavy HT-3 class, by just a single point. 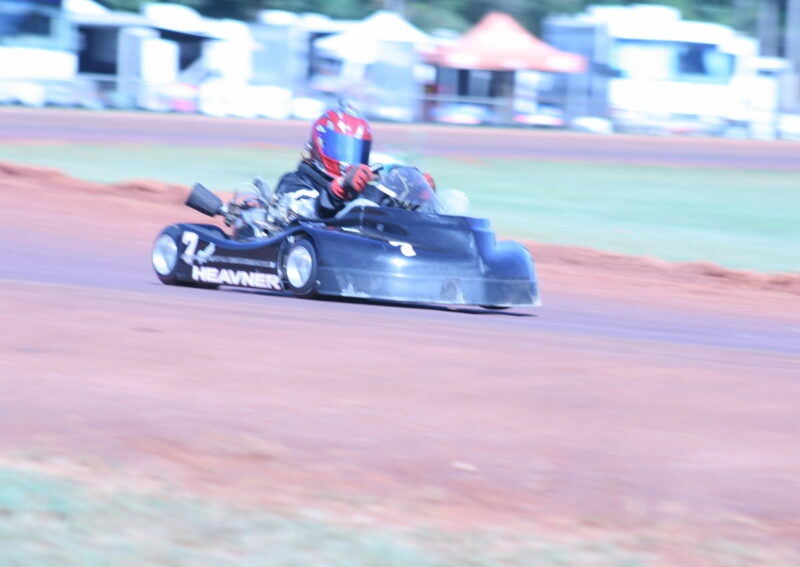 In the NKL Semi Heavy class he also enters in the runner up spot, by 3 points. 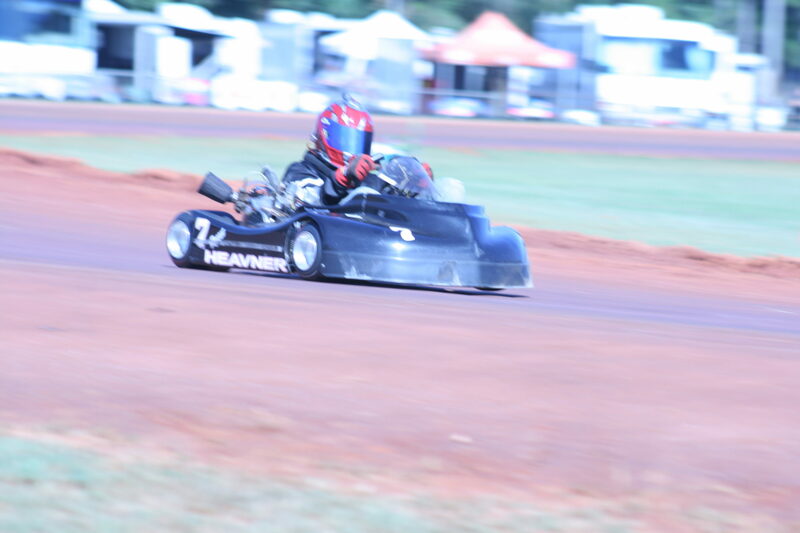 The final class, the NKL Stock Super Heavy HT-3 division, Heavner enters the final weekend in third position, 26 points out of 1st. 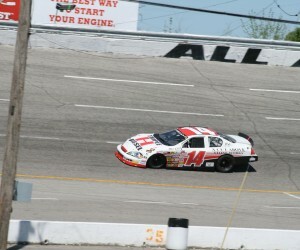 Ryan Heavner hopes for the best on their trip to South Carolina. 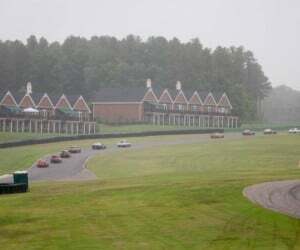 A Triple Crown championship weekend is a possibility. 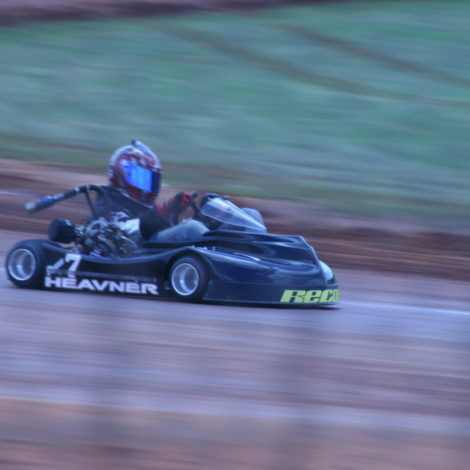 It would be a spectacular way to cap off Ryan Heavner’s return to karting season.